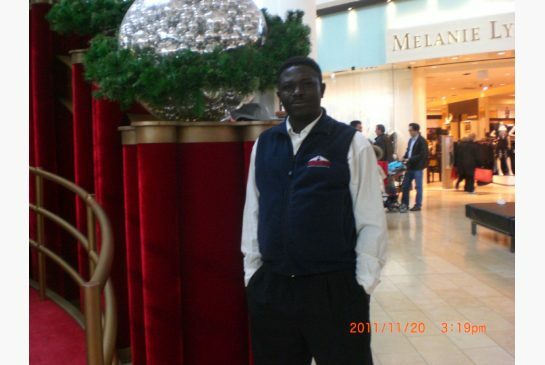 Andrew Loku police shooting: Why can't we know who pulled the trigger? | C.O.B.P. It was among the first cases taken on by the nascent Special Investigations Unit, the civilian agency formed that same year to probe serious injury or deaths involving police. In the hours after the shooting, the SIU summoned OPP investigators to the scene, then promptly released basic information to the public — including the name of the officer who pulled the trigger.